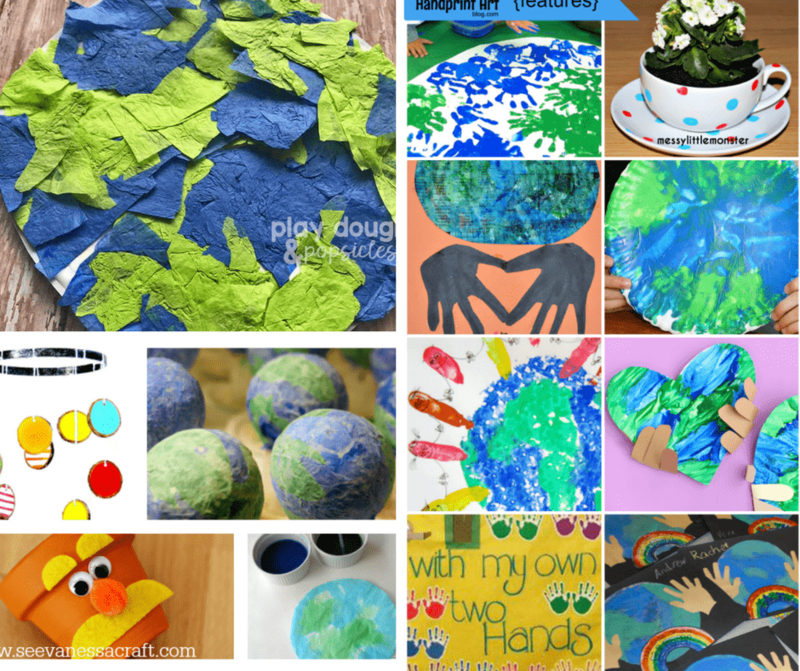 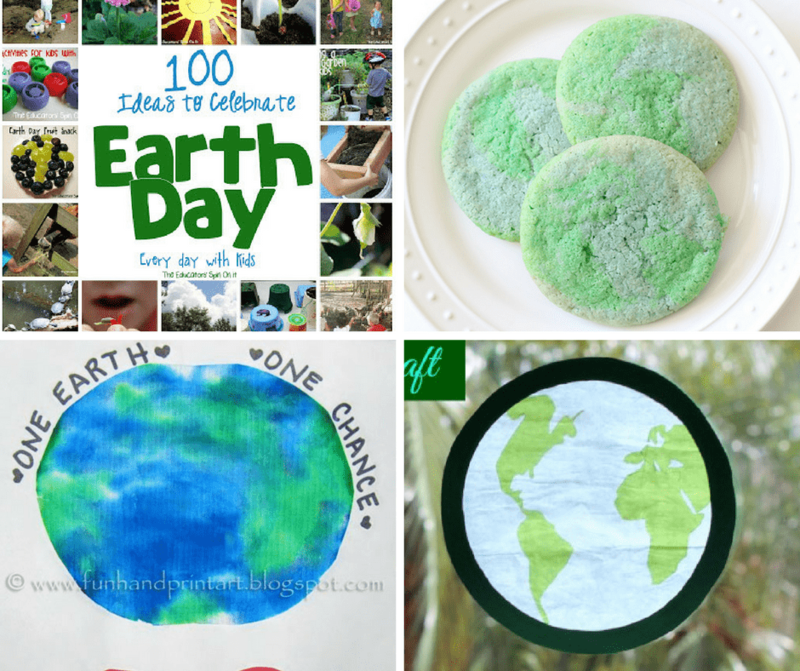 Earth Day is April 22nd and if you are looking for Earth Day craft for kids you found them! 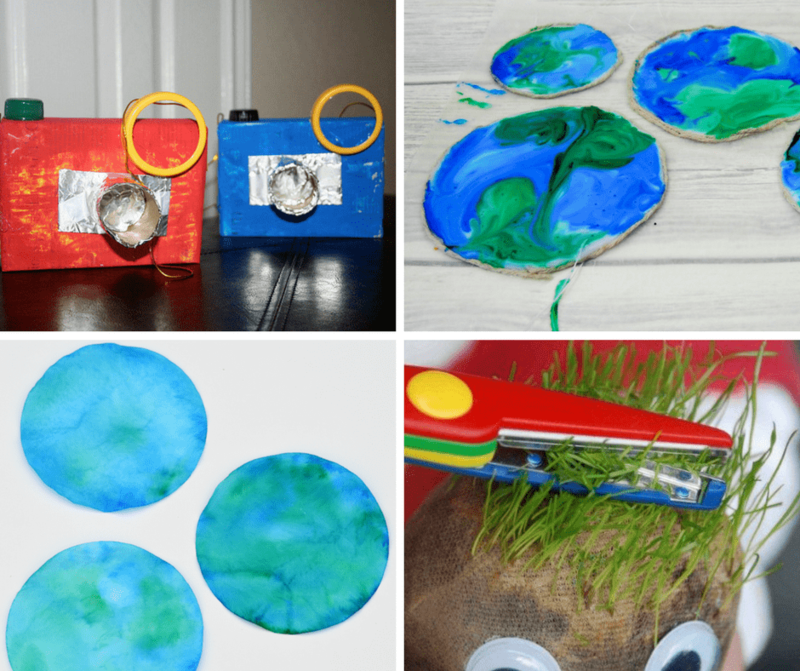 As my son grows he is into more things and different things. 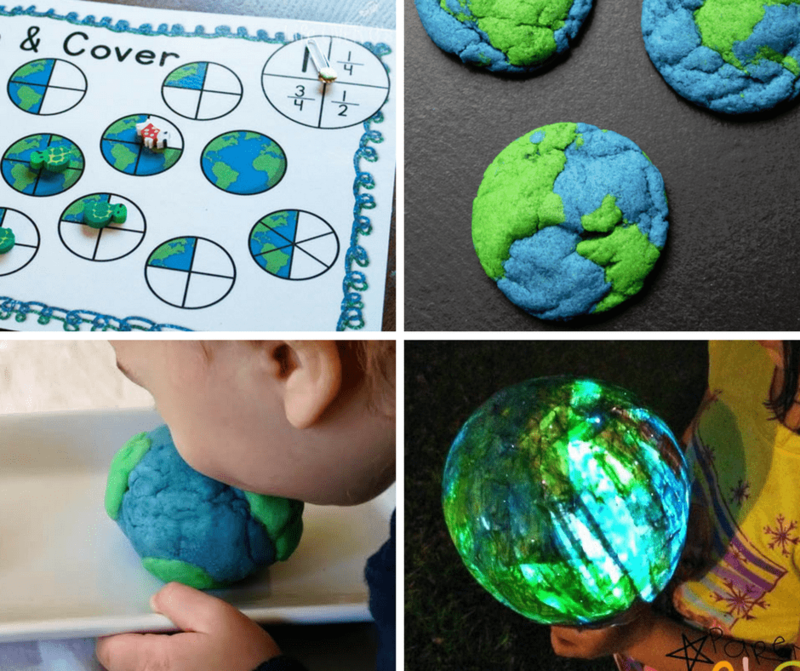 This year he is into Earth and planets and he is very excited about Earth Day. 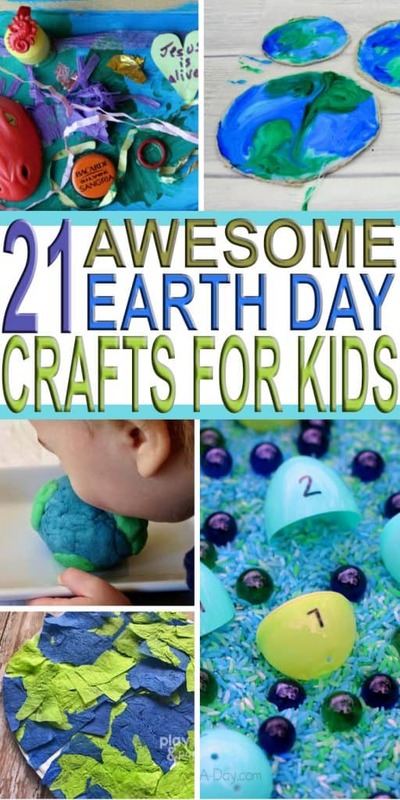 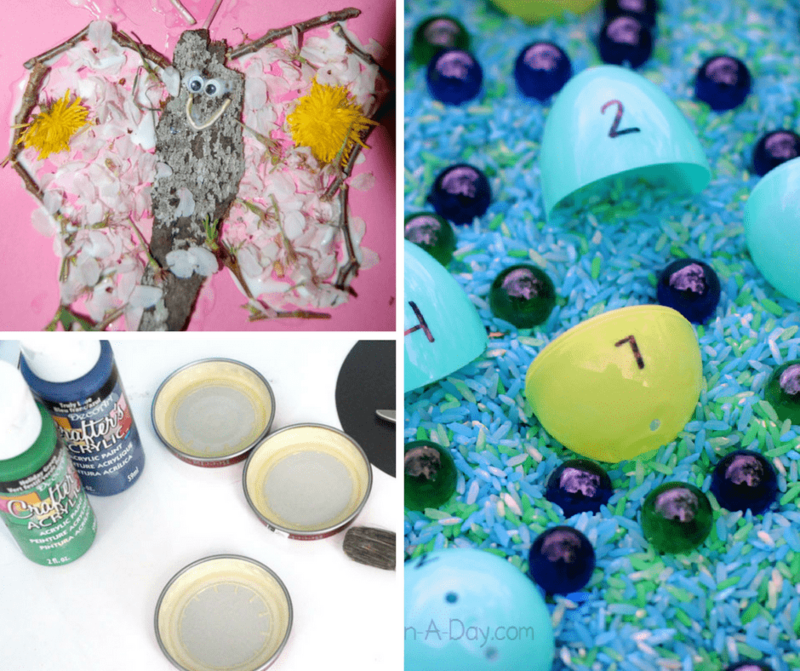 To do something fun I went searching for fun Earth Day craft for kids and found tons of them. 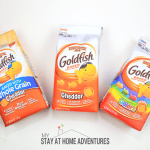 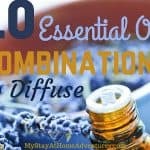 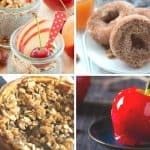 Since I love to share, I gathered my top favorites, I also found a few recipes, and added them to think post. 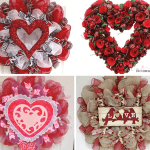 At the end of the post, you are more than welcome look and add your favorite posts! 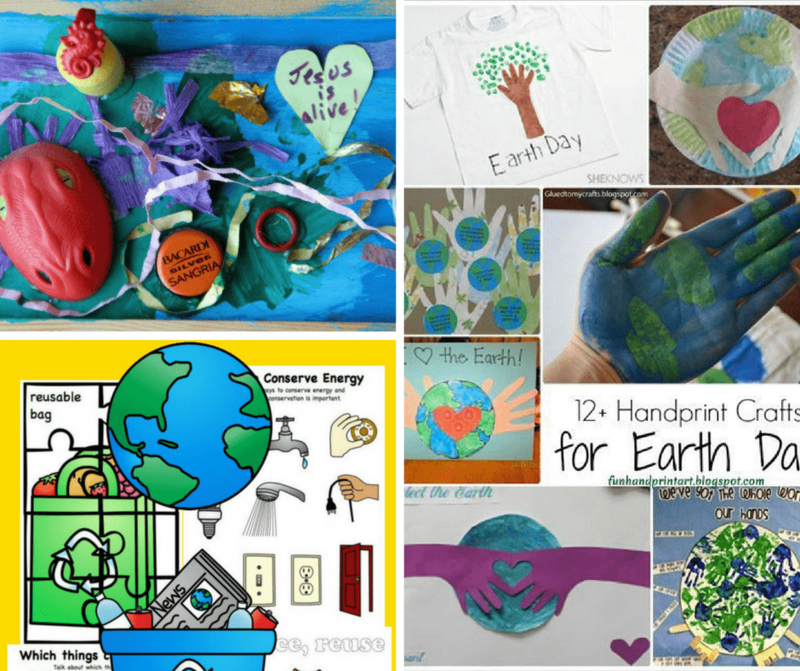 What other Earth Day craft for kids you have done or love? 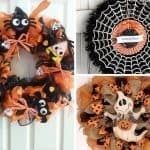 Share it with us or better yet, link it below.